"Find Your Purpose" in the futuristic amusement park of HBO's Westworld. Whether you're headed to the Mariposa Saloon or any where else, carry a little piece of your favorite hang out everywhere. 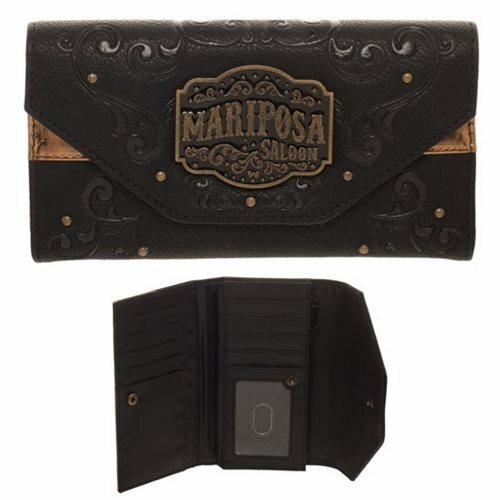 This Westworld Mariposa Saloon Juniors Wallet is sure to turn heads next time you pick up the tab.